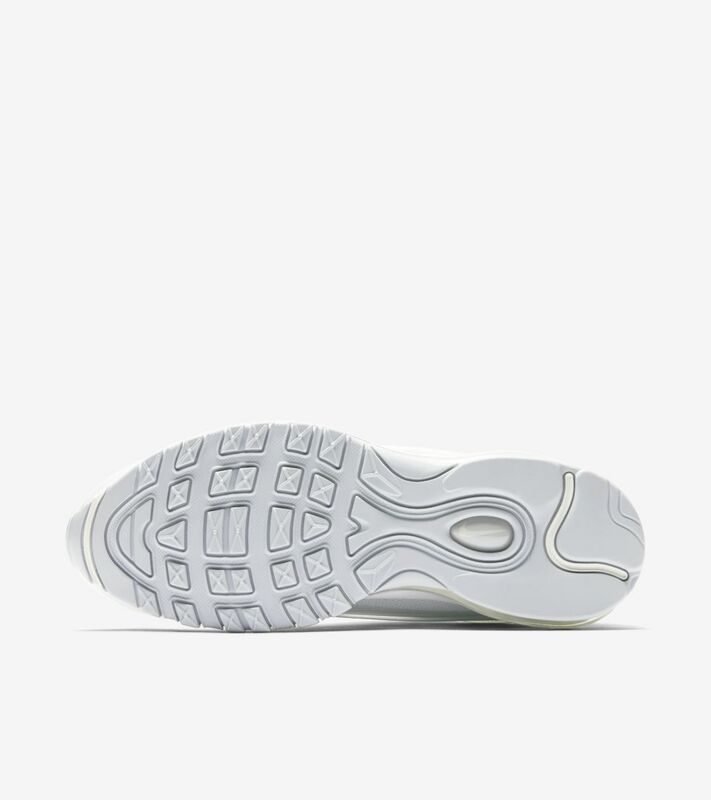 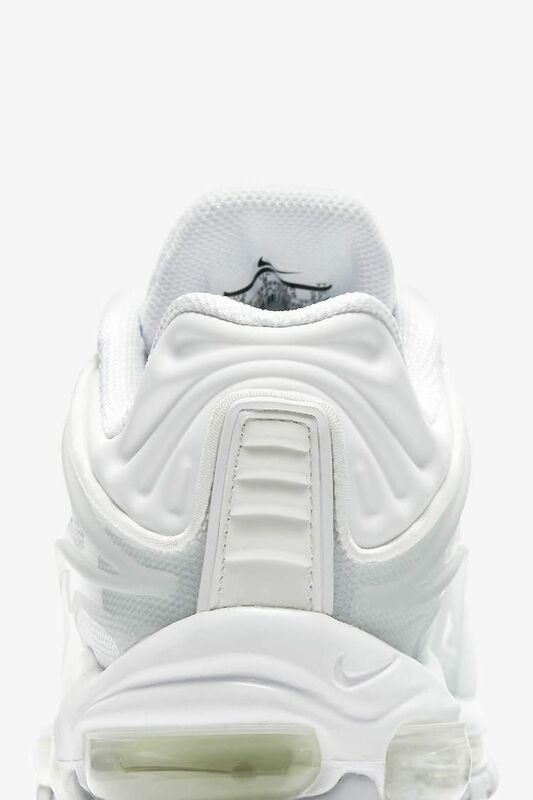 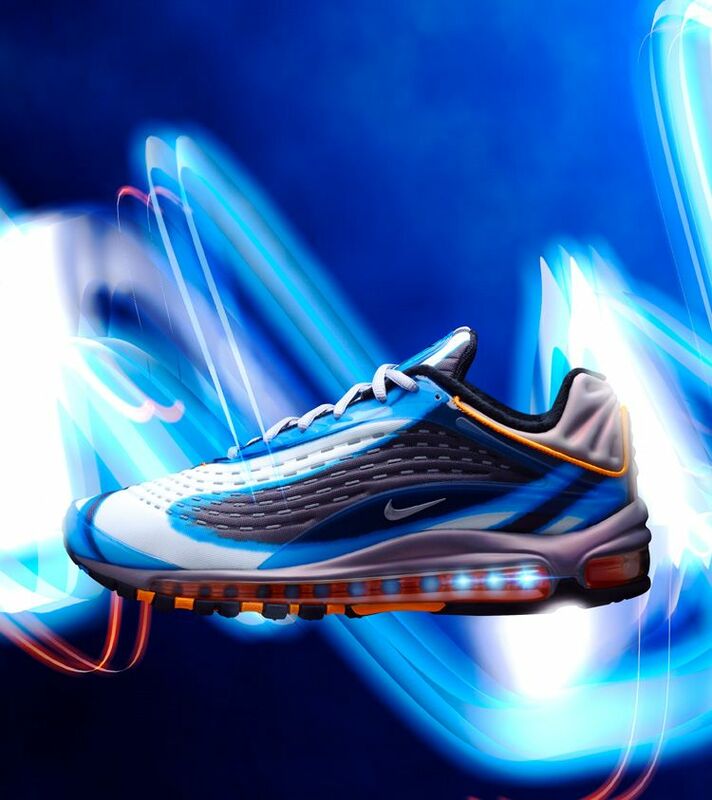 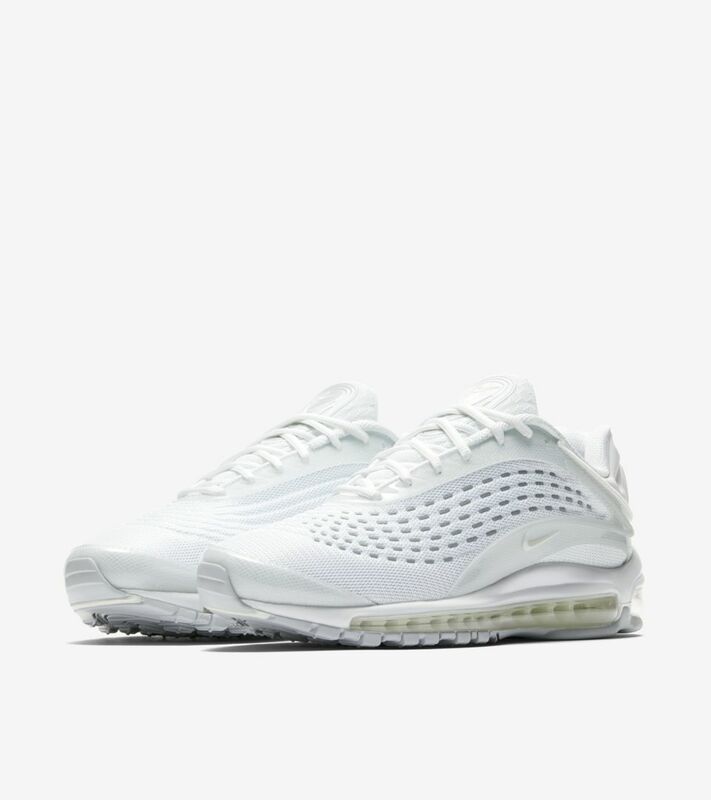 The OG Air Max Deluxe made its debut in 1999 as an answer for runners seeking a great ride and durability for miles. 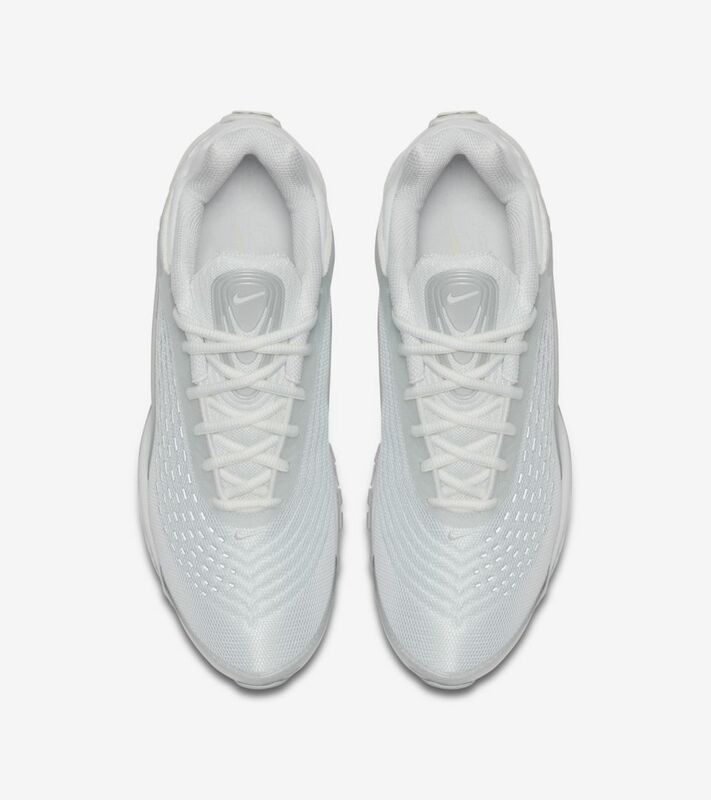 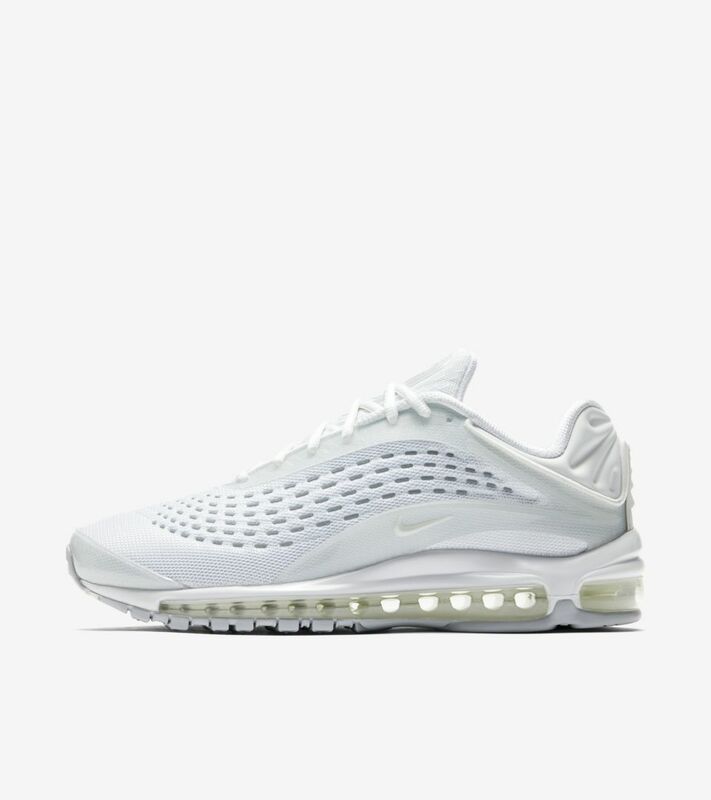 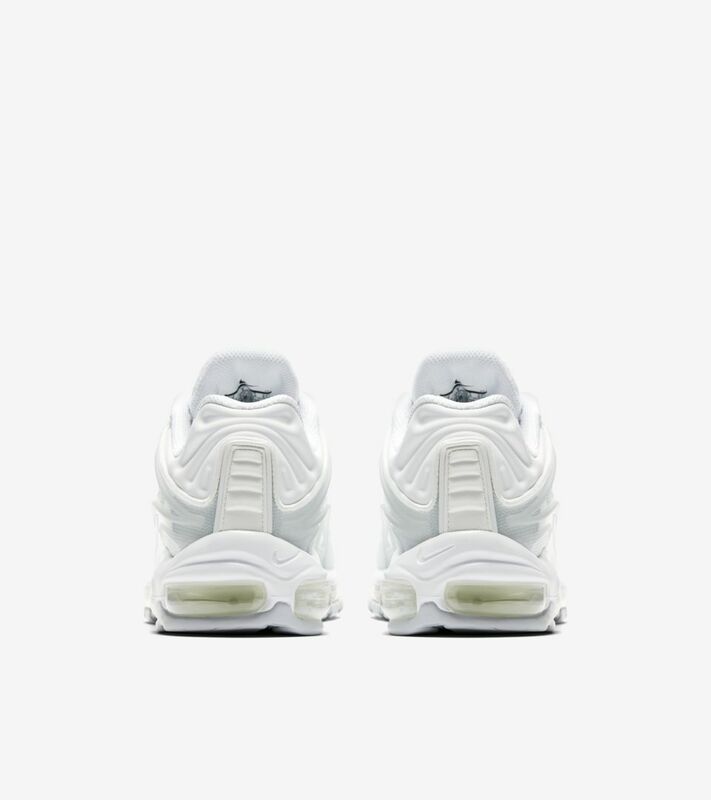 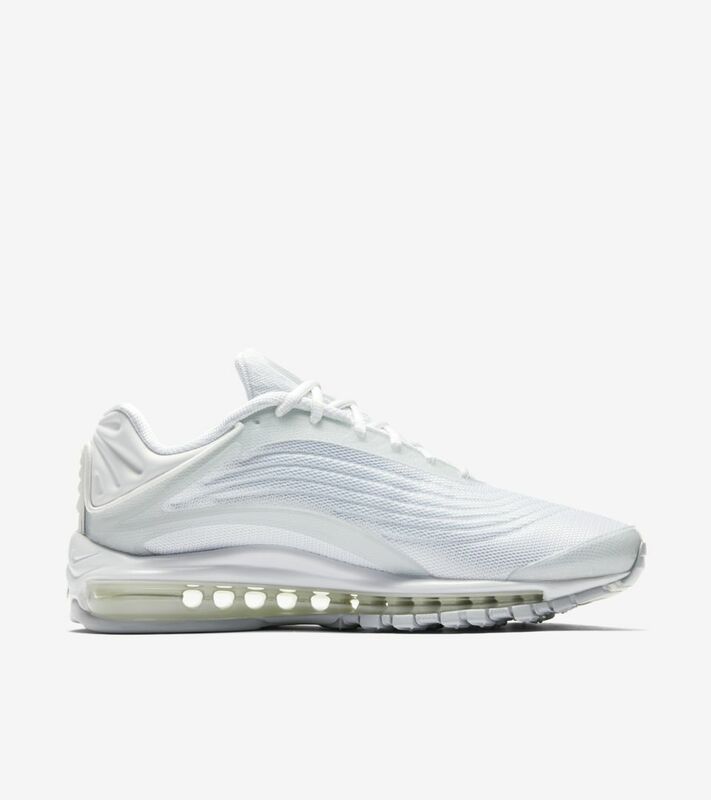 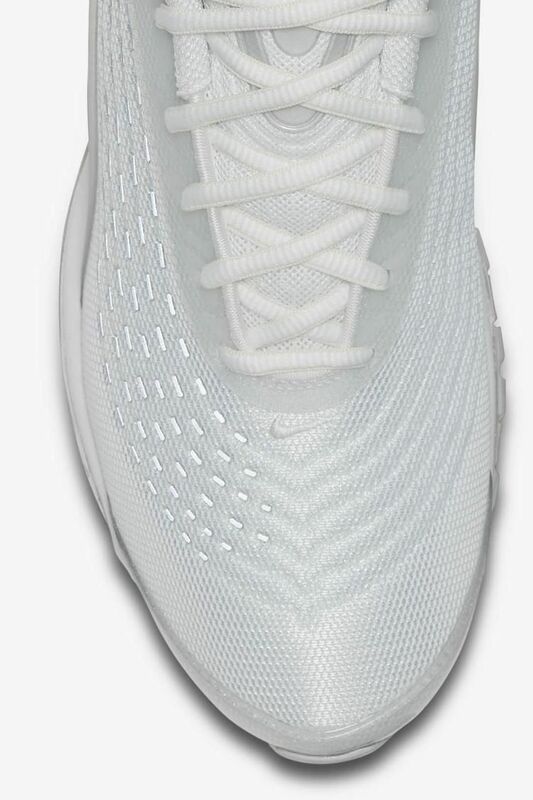 Today, the Air Max Deluxe is back with the same lightweight cushioning and comfort—but with modern finishes, materials and colors. 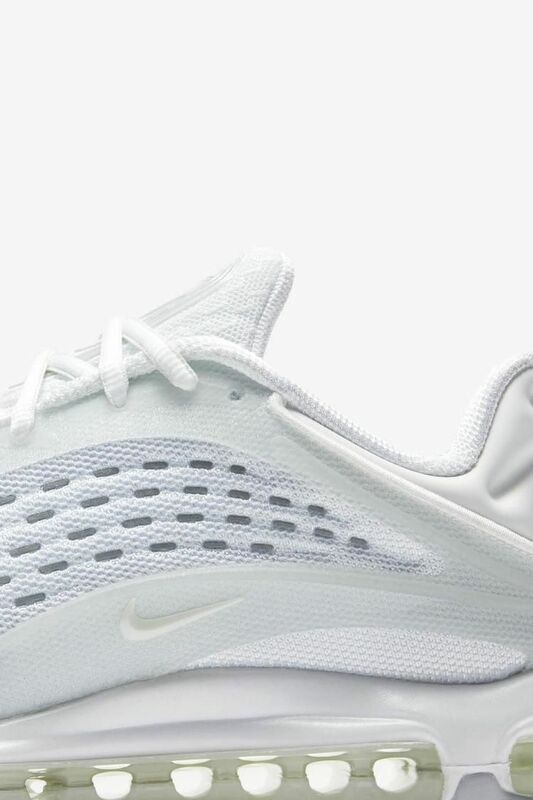 Tech mesh on the vamp and a subtle, two-tone sandwich mesh on the tongue give it a fresh feel, while various shades of light gray reinterpret the classic Triple White colorway.